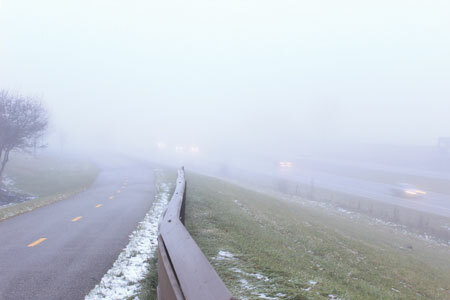 A thick layer of fog blanketed Union County this morning, including the trail between Mill Valley and U.S. 33, pictured above. The fog caused several local school closures. Marysville Exempted Village Schools, Fairbanks Local Schools, Triad Local Schools and North Union Local Schools all took the day off. Jonathan Alder Local Schools was the only district that saw no delay or closure.